Headshot honchos, this news is for you. 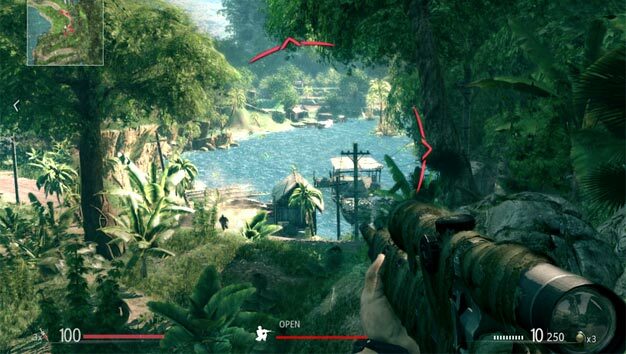 City Interactive has announced that Sniper Ghost Warrior, which is currently available only on PC and the Xbox 360, will arrive on the PlayStation 3 in early 2011. For more on Sniper Ghost Warrior, check out the game’s official website, where you’ll find a host of screenshots and videos.